The renovation included complete restoration of the building’s exterior and the addition of a new fire stair, elevator, and new period lobby. 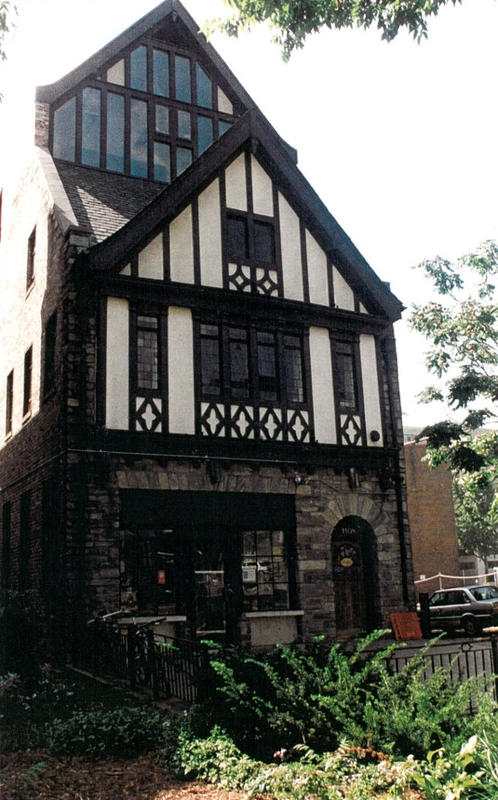 This structure, which is on the National Register of Historic Places, was used as office space during the mid-1930’s by the Everly Brothers General Contractors, who were known for their construction of row houses on Capitol Hill. 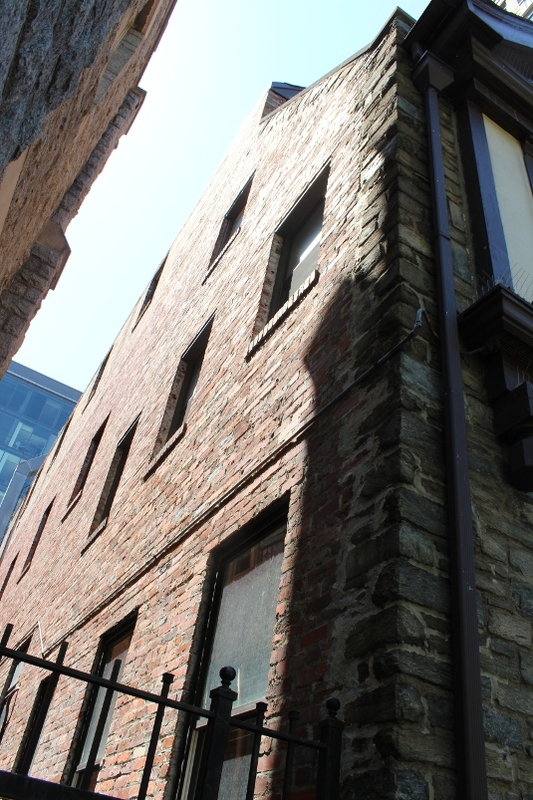 The historic elements of this building were restored to their original condition and a third floor addition was added to increase the net rentable area. The existing English basement was further excavated and its foundation underpinned to create additional lower level floor space not included in the permitted Floor Area Ratio. 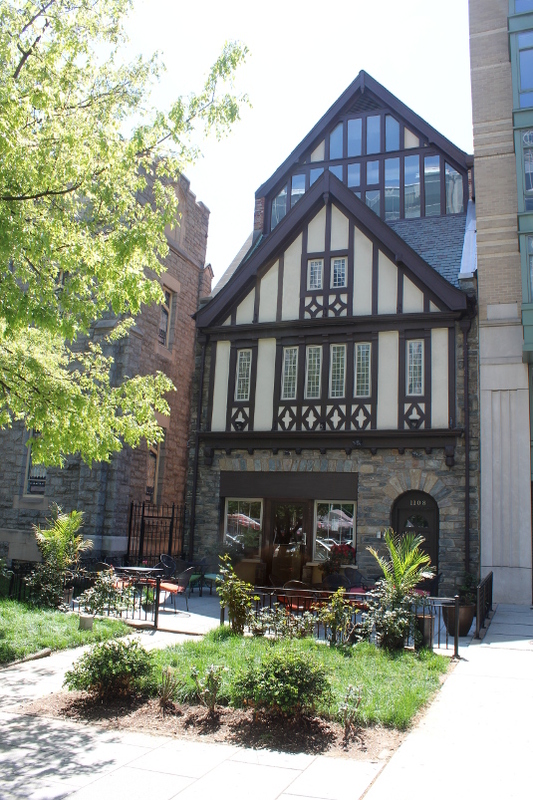 This allowed a contemporary third floor addition that blended in with the 1935 English-Tudor architectural style, maximizing the floor area allowed by the zoning ordinance. This approach to increasing the building’s square footage allowed the addition of more tenant spaces and made this project financially viable. The contemporary style of the addition purposefully differentiated it from the original historic structure to clearly show what is new and what is historic while reflecting the scale and character of the existing structure.